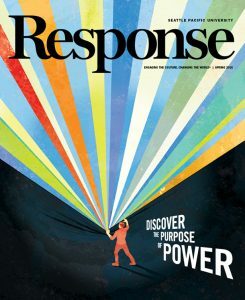 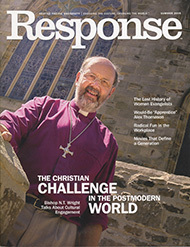 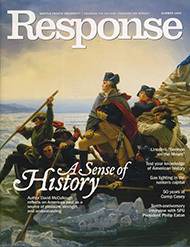 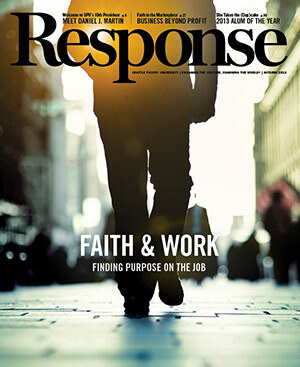 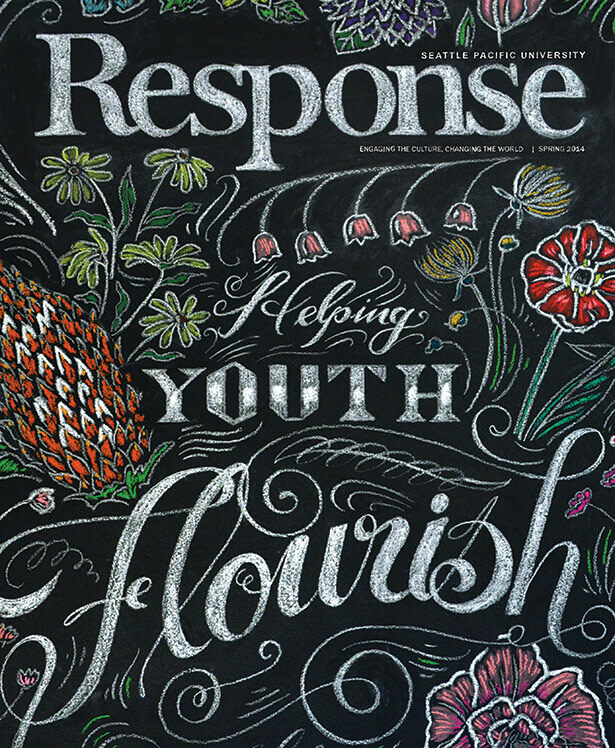 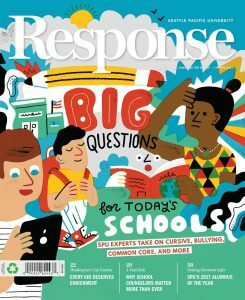 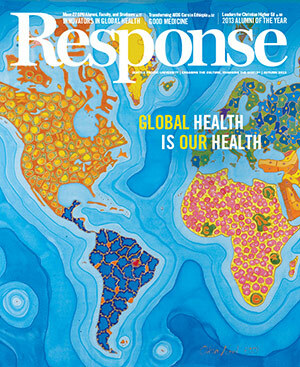 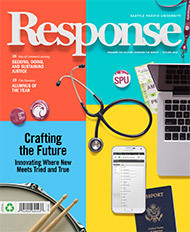 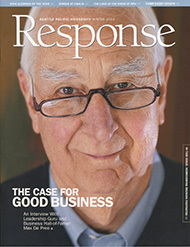 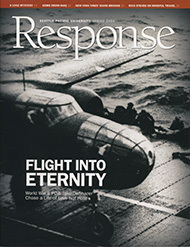 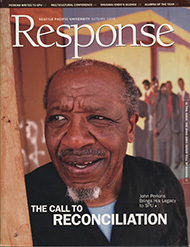 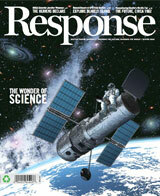 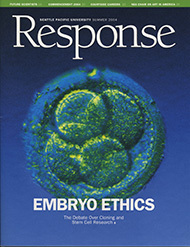 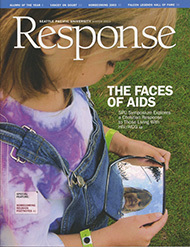 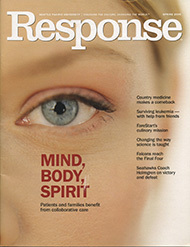 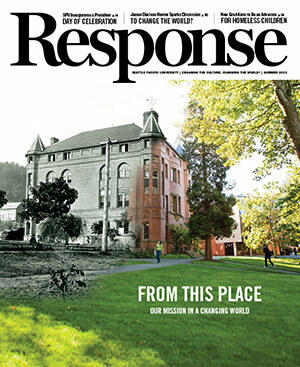 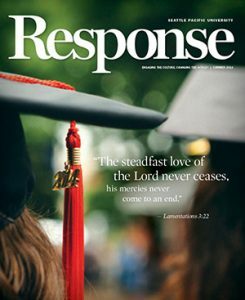 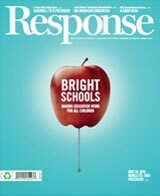 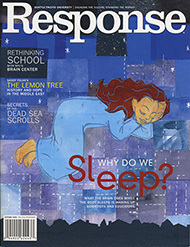 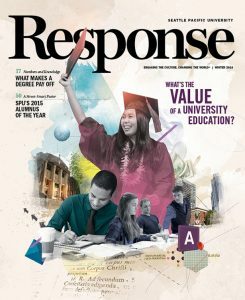 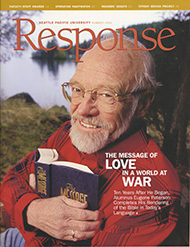 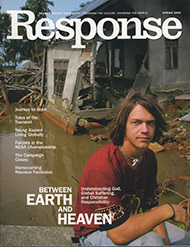 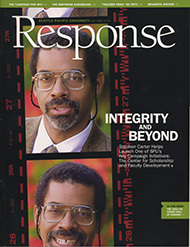 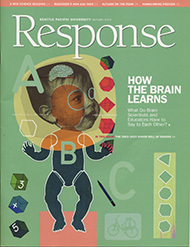 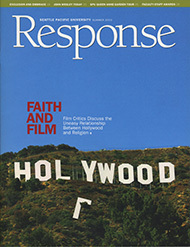 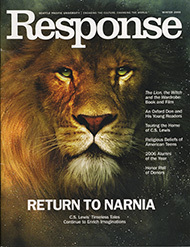 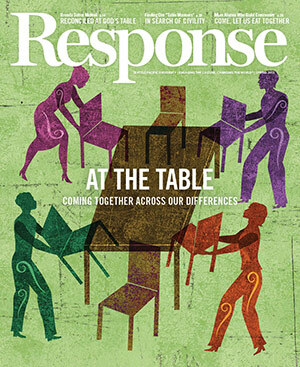 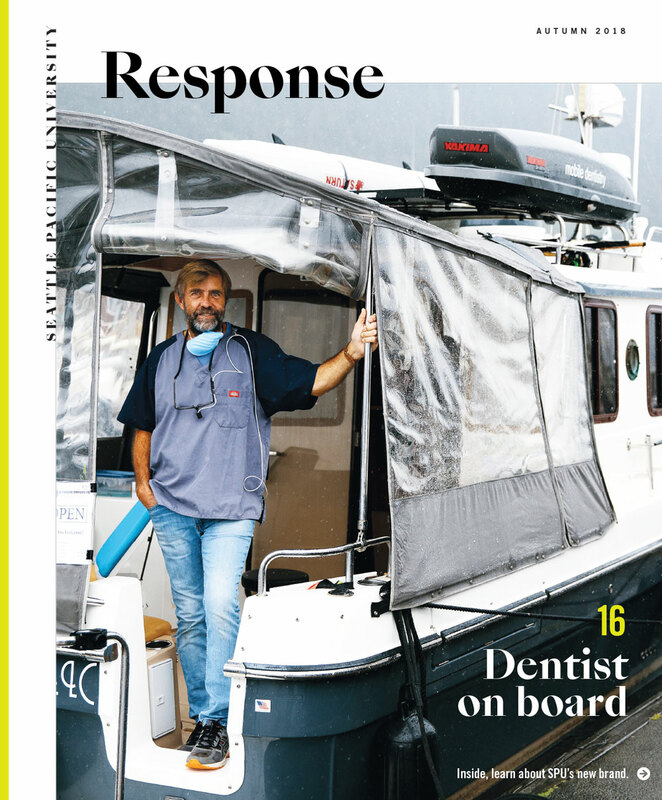 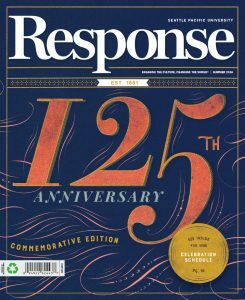 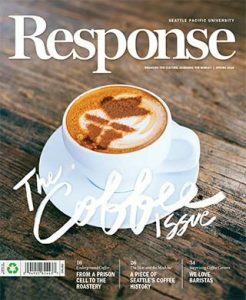 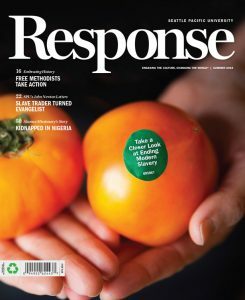 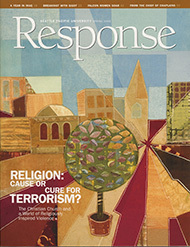 Read stories from past issues of Seattle Pacific University’s Response magazine. 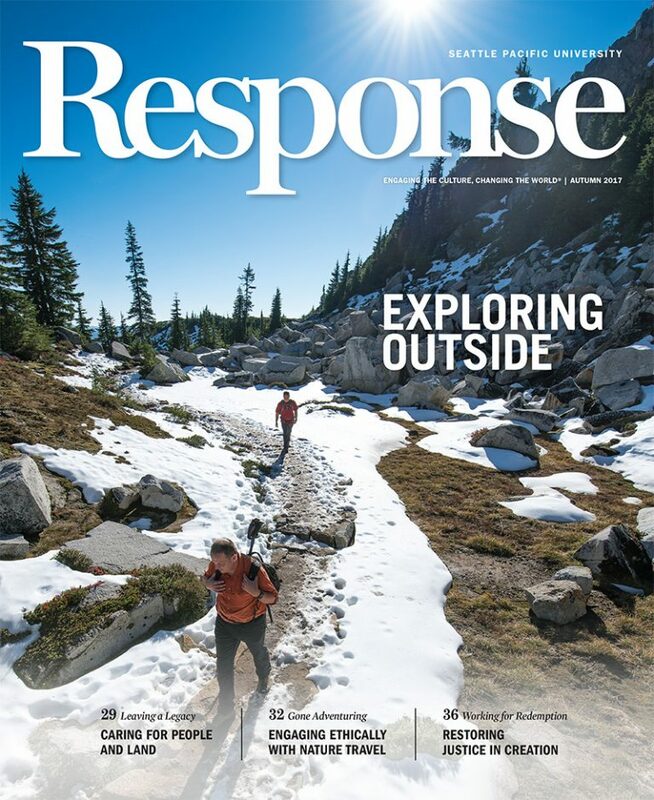 Want to subscribe or update your Response subscription information? 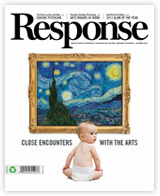 Contact Response. 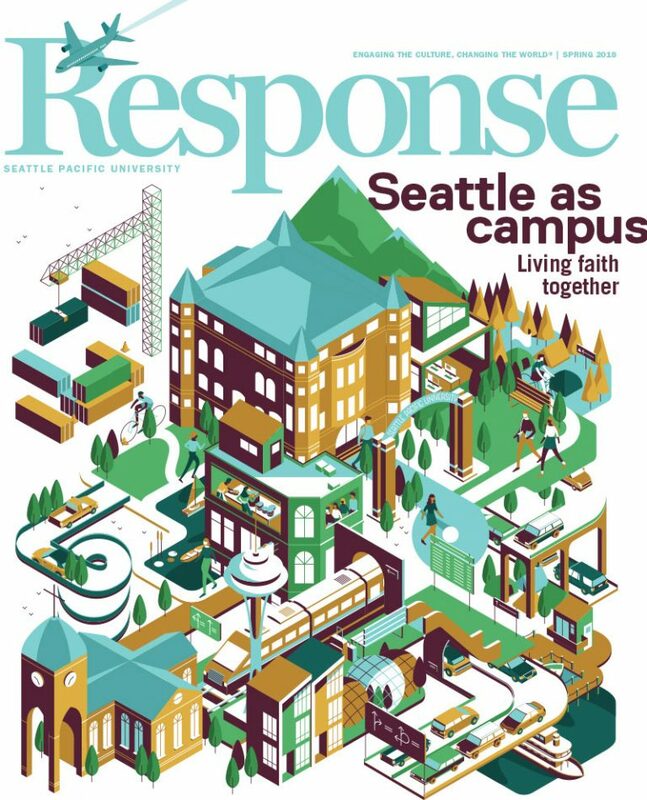 How are new majors and minors created at Seattle Pacific?